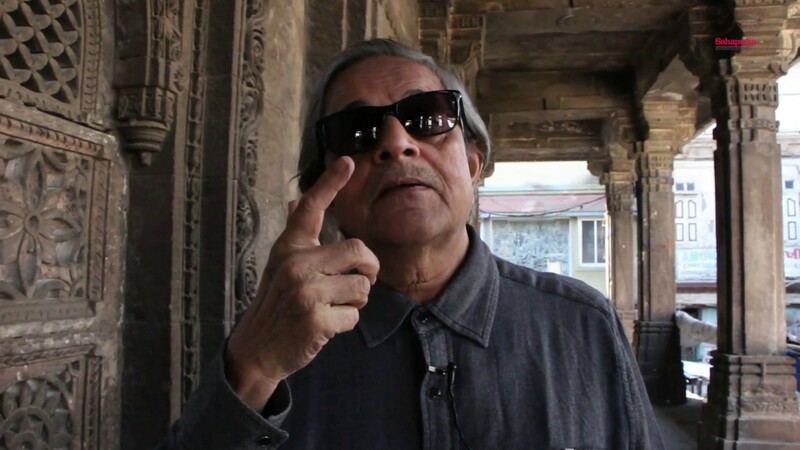 Prof. Rabindra Vasavada takes viewers through Rani no Hazira, the tomb complex of the queens of Ahmed Shah I and other rulers of the Gujarat Sultanate. The principal tomb belongs to Mughalai Bibi, the wife of Muhammad Shah II and mother of Mahmud Begada. Rani no Hazira is located in Manek Chowk in the Old City of Ahmedabad.